Welcome to the Cotswolds, the walking capital of England. This area of gentle hills and honey-coloured stone villages has some of the best hiking and cycling in England. We are a local company who pride ourselves on our friendly, personable service and an attention to detail that is second to none. 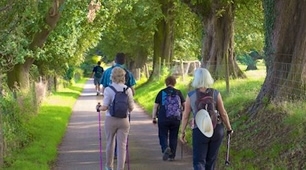 Some call it concierge walking, we call it the perfect way to enjoy the freedom and unspoilt beauty offered by the ancient footpaths that define the Cotswolds and leave a lasting memory. Walk or cycle at your own pace using our easy to follow route notes. Enjoy the stunning Cotswold countryside and we'll take care of the rest. 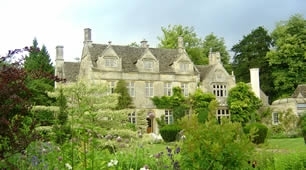 Why not join one of our small group tours for a true Cotswold experience. 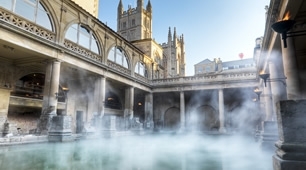 Our knowledgeable guides will ensure you see the hidden Cotswolds. If you are looking for luxury or have a special request then we can customise a Cotswold walking or cycling holiday to suit you.